Private John Joseph Murphy was the husband of Mary Ann Murphy, (nee Quinn) Cookstown, Co. Tyrone and had 7 children. During the withdrawal of troops from Northern France, soldiers including John Joseph Murphy were being evacuated on board the S.S. Lancastria when it was attacked by German Bombers on 17th June 1940. One of the bombs went down the funnel of the Lancastria and she sank within 30 minutes, with the loss of between 2000-4000 soldiers. 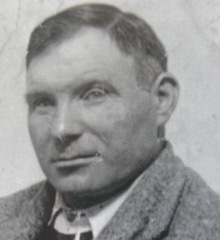 Private John Joseph Murphy was the husband of Mary Ann Murphy, (nee Quinn) Cookstown, Co. Tyrone and had 7 children, Kathleen, Joseph, John, James & Anthony (twins), Freddie and Patricia. John Murphy had been a veteran of WW1. During the withdrawal of troops from Northern France, Soldiers and Airmen, uncluding John Joseph Murphy were being evacuated from the Port of St. Nazaire, Brittany, France. He was on board the RMS Lancastria when it was attacked by German Junkers 88 Bombers on 17th June 1940. 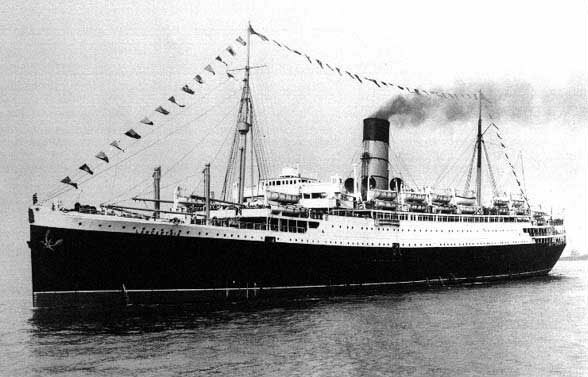 One of the bombs went down the funnel of the Lancastria and she sank within 30 minutes, there were approximately 6,000 troops, crew, and civilian personnel on board. Enormous uncertainty remains to the actual loss of life and it is estimated that somewhere between 2000-4000 were drowned. Sir Winston Churchill felt that the country’s morale could not bare such news so ordered the press not to reveal the story. The story of the tragedy later broke in the U.S.A., and the papers on the event are not to be released until the year 2040. John Murphy was aged 43 when he died. 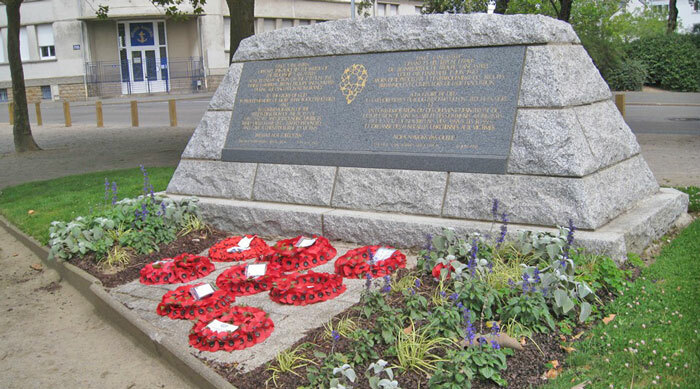 He is commemorated on Dunkirk Memorial, Column 153, and Cookstown Cenotaph.